Electrolysis is an efficient way to remove hairs from the body and face. The chemicals and heat energy used in the process of electrolysis, destroys the hair at the root following which the hair is pulled out by tweezers. 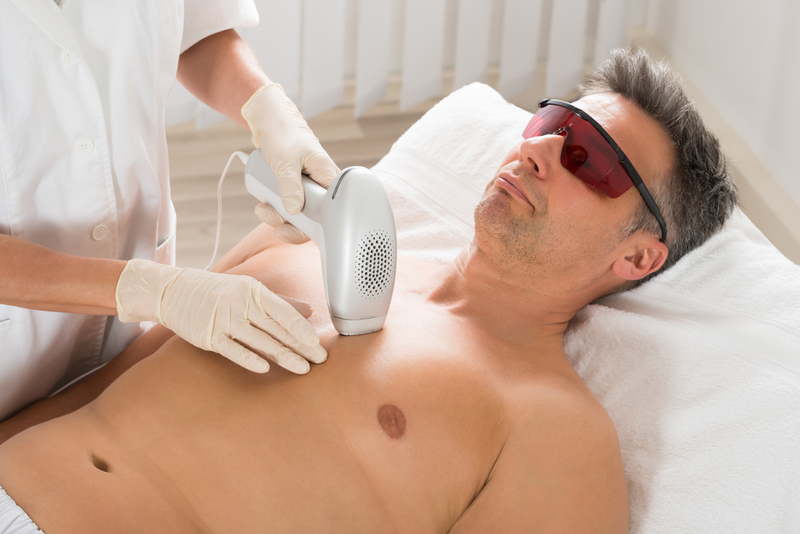 Electrolysis hair removal has been around for over 100 years. Why should I choose electrolysis over temporary methods like waxing or Laser Hair Removal? It is cheaper in the long run because when the hair is removed by electrolysis you no longer have to worry about any future regrowth. It works on white or grey hair whereas laser does not . It depends on the number of hair you have in the area being treated. The more hair you have the longer the process. Yes. It can work effectively on every skin tone with any type of hair growth. It directly targets the root of hair follicle, restricting any regrowth in the treated area. The areas that can be treated with this successful method involves, chin, eyebrows, upper and lower lip, face sides, jaw line, underarms, bikini line, breasts, abdomen, toes and fingers, back and legs.